The fallings leaves of red and gold...These are my kind of leaves. All of these pieces are available in my store. 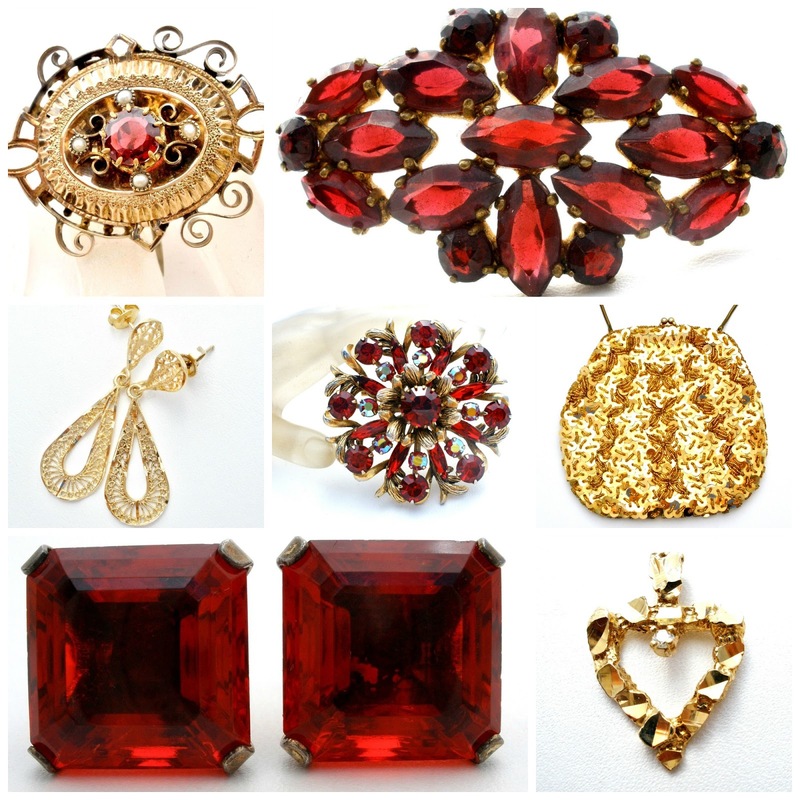 Vintage and Antique Jewerly found here.